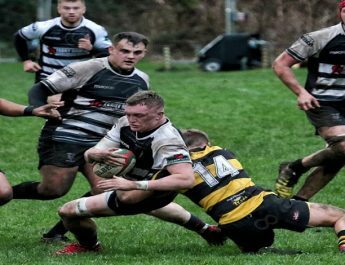 Cross Keys host Pontypool this Saturday in the 2nd Round of the WRU National Cup at Pandy Park. 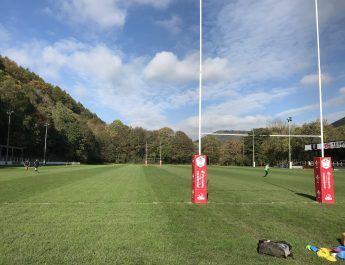 Pooler, the runaway Championship leaders will no doubt be keen to prove that facing a Principality Premiership side holds no fears to them. 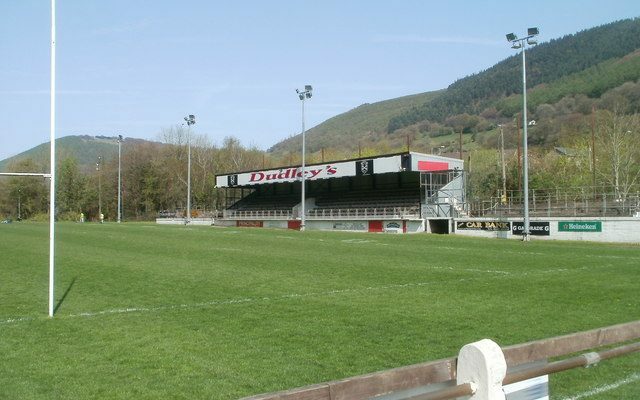 They will probably also want to gain revenge for their defeat at the Quarter Final Stage at Pandy Park against Keys back in the 2016/17 season. 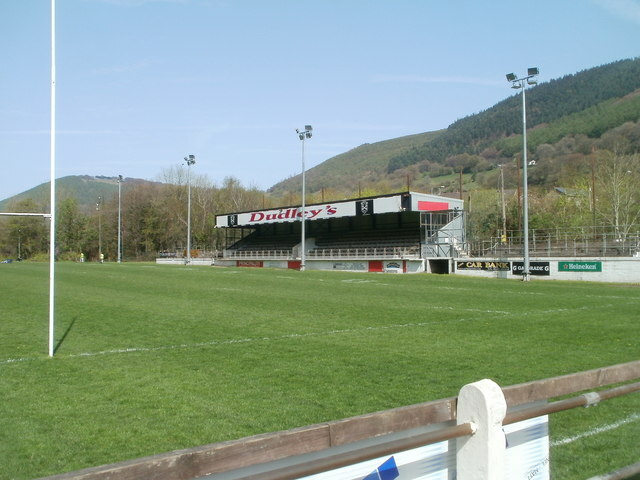 The Keys, with a much different look back then were comfortable 19 points to 3 victors over Pooler who would have fancied their chances of a another Premiership scalp having seen off Cardiff and Llanelli in the previous rounds. The Keys arguably proved to be more streetwise than Pooler with points for Keys on that day coming from tries by Nathan Trowbridge and Darren Hughes, who will be one of several former Keys players in the Pooler squad lining up against Keys on Saturday. Josh Prosser also added 3 penalties for Keys during that victory. Pooler’s only score came via a penalty for former Wales cap Matthew Jones. 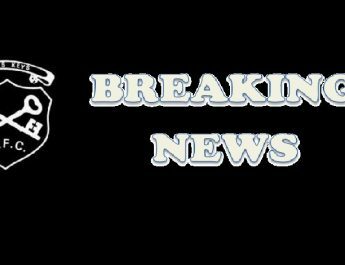 Due to the number of injuries amongst Keys ranks the Keys have delayed naming their squad for Saturday’s game as they await the results of several late fitness checks. The squad should hopefully be confirmed on Friday evening.